In the third and final part of our three-part analyst series on what to expect from the major consoles and their publishing platforms, DFC Intelligence, Kantan Games, and IHS Markit give us some perspective on what's to come for Nintendo in 2019. Having started our series on what to expect for the platform holders in 2019 with Sony last week and then Microsoft earlier this week, we finish our series by looking towards the company who have arguably the biggest momentum coming into the year: Nintendo. But what exactly does ‘The Big N’ have planned up their sleeve from Kyoto? If our analysts predictions are correct and recent rumours hold up, quite a lot. If 2017 was about introducing the Nintendo Switch and bringing the noise with incredible game after incredible game each month - including The Legend of Zelda: Breath of the Wild as a launch game - then 2018 was a quieter second year for the Switch. That’s not to say there weren’t heavy hitters for the system last year. 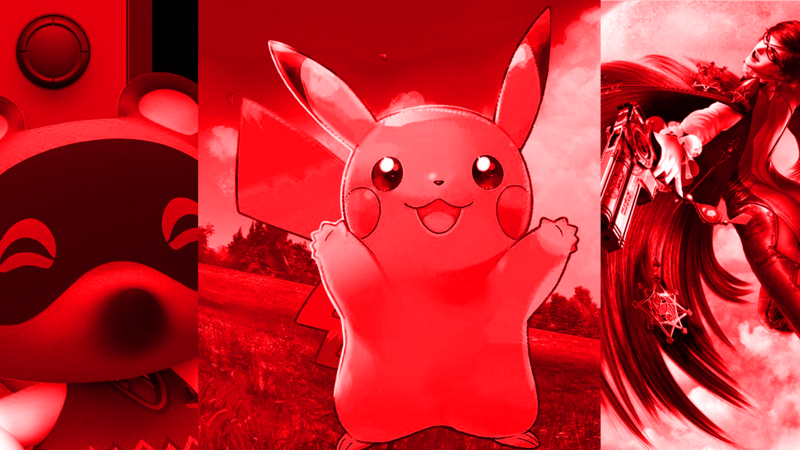 Pokemon: Lets Go - Pikachu/Eveee respectively, as well as Super Smash Bros Ultimate headlined the system’s end-of-year sales drive. And it worked in spades, making the system the fastest-selling console this generation in the US, outselling both PS4 and Xbox One in the same period of their lifecycles. Despite a successful finish to 2018 with massive holidays success, it was announced earlier this morning that Nintendo dropped its estimated sales number of 20 million Switches sold for the financial year. It now expects to sell 17 million units for the year, with 9.4 million Switches sold over the Holiday period worldwide and 14.49 million units YTD. But software wise, the success of Smash Bros Ultimate saw it raise its estimates from 100 million software units sold to 110 million units. The success of the Switch, even with 2018 being a quieter year than its launch year, is down to the mountain of quality games that have been released in its near three-year existence, including a lineup of 20 million+ sellers, such as Smash Bros Ultimate (12 million), Pokemon: Lets Go Pikachu/Eevee (10 million) plus legacy software like Mario Kart 8 Deluxe (15 million), Super Mario Odyssey (13 million) and Zelda: Breath of the Wild (11 million), to name a few. With the third anniversary on the horizon in March, 2019 will be a much louder year for the system. The return of Animal Crossing, the series’ first home console outing in 11 years since City Folk on the Wii in 2008 and its first significant outing since 2013’s New Leaf on Nintendo 3DS, is due at some point in the year. And although currently dateless, it’s expected Bayonetta 3 will launch this year too. And that’s without mentioning Fire Emblem: Three Houses, due this Spring, Luigi’s Mansion 3, or the next-generation Pókemon games due by the end of the year. But as that third anniversary approaches, Dr Serkan Toto of Kantan Game said it’s time for Nintendo to step on the gas. “In 2018, you can say that Nintendo took a deep breath until November's Pokemon launch, after a spectacular first year,” he said. What Toto referred to is rumours that Nintendo is planning to release some sort of Switch revisement. The Wall Street Journal reported last October that the new revision will launch by the second-half of this year, potentially as early as this summer. And despite recent comments saying otherwise by Nintendo president Shuntaro Furukawa, a new report from Nikkei today has said Nintendo is working on a brand new Switch SKU that focuses on portability at a cheaper price, but without compromising on the power of the system, which some developers and suppliers have been informed of. Piers Harding-Rolls of IHS Markit said it was about maintaining momentum from its Q4 2018 successes and “make its online service better.” But David Cole of DFC Intelligence is of the thinking the system has a ceiling attached to it. When further pushed what specifically could help sell systems, Cole said it needs something beyond its main three pillars of Mario, Zelda, and Pokemon. “The problem with Nintendo is that they have products developed in Japan that are given to North America and Europe to sale. Nintendo Labo was a prime example. A fairly innovative product that Nintendo had no idea how to market. Harding-Rolls was to the point with what he thought would drive sales in 2019: Animal Crossing and the next-gen Pokemon games. As for Toto, who told GameDaily.biz in December he saw either Bayonetta 3 or Metroid Prime 4 as a 2019 launch, he said: “Nintendo has always been very good at pushing out first-party blockbusters to drive hardware sales, and I think this will also be the case for the Switch in 2019 and beyond. As alluded to, Toto predicted Metroid Prime 4 as a 2019 game. But last week, Nintendo announced it was rebooting development on the game, starting over at the Texas-based Retro Studios, who handled development on the first three Metroid Prime games. Considering its original announcement at E3 2017, a 2019 launch - maybe even a 2020 launch at worst - was likely on the books. But with development restarting, it’ll now be either 2021 or 2022 before it’s likely released. But it’s at that point Nintendo could be looking towards the Switch’s successor, if it’s not already talking about it or even marketing it. So could Metroid Prime 4 come to the next Nintendo console alongside its previously promised Switch release in the same way Nintendo launched The Legend of Zelda: Breath of the Wild its previously-promised Wii U version, but also as a launch title on its successor? As we mentioned in our original story for the development restart, the Retro Studios of 2019 is not the same one that made the first three games in the series. A lot of the people who helped define those games, including game director Mark Pacini, are no longer at the studio. And Retro is a developer that has focused on platformers the past decade, with the rebirth of Donkey Kong Country and Star Fox. Despite the loss of Metroid Prime 4, for now anyway, the Switch will still have all the momentum. But all this expected attention in 2019 for Switch aside, it feels like we’re also getting ever closer to the death throes of the 3DS. And with the whispers of a Switch Lite growing louder thanks to the recent Nikkei report, Nintendo has potentially found its 3DS successor. Nintendo also dropped sales estimates for the 3DS for the year in its recent financials, expecting 2.6 million units sold by the end of the FY. While there are still a few games coming to the system this year, such as a rerelease of the 2010 Wii game Kirby’s Epic Yarn and the just-announced western release of Persona Q2 in June, by all accounts, the system’s gold watch retirement party is around the corner. Right? “The 3DS still has some life as it winds down,” said Cole. “There is still a business with replacement 3DS systems and selling the catalog. Toto was more upfront. “The 3DS has an incredible install base, still sells and still has users buying new software. Why would Nintendo give up that business? Buckle up. 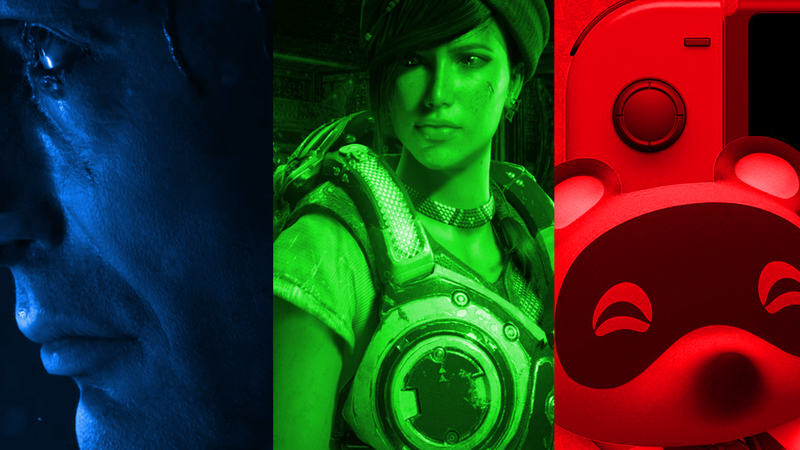 2019 will be quite the year for PlayStation, Xbox and Nintendo fans. 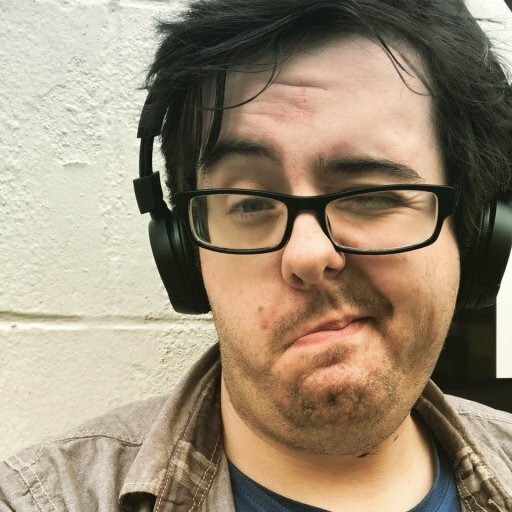 Johnny Cullen is a freelance writer who has written for the likes of Eurogamer, VG247, Official PlayStation Magazine UK and so many more since 2009. Come talk his ear off about The Last of Us or Metal Gear Solid 3 being the best games ever on Twitter @JohnnyCullen. It will still take some time while individual games get approved, but it's a significant win for Nintendo, and could point towards their hopes for mobile gaming success in China. Trover Saves the Universe feels like being inside a Rick & Morty episode.